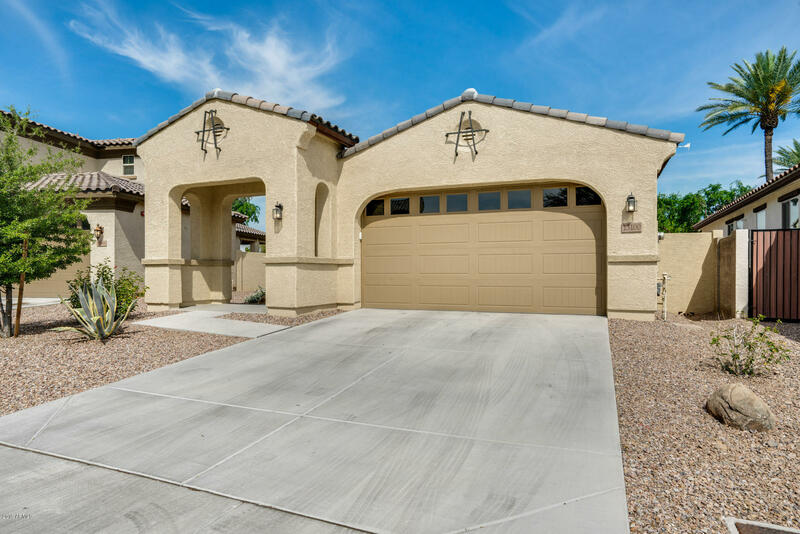 All PLAZA DEL RIO PHASE 3 homes currently listed for sale in Peoria as of 04/20/2019 are shown below. You can change the search criteria at any time by pressing the 'Change Search' button below. "Your own farmhouse-chic Peoria home awaits! It's time to make yourself at home in this adorable, remodeled, and practically new (newly built in 2015) two bedroom, two bath home that has a den that can easily serve as a third bedroom, nursery, or office! Wood-look tile, white cabinets, new shutters throughout and a split floorplan with plenty of space and a two car garage. It's absolutely perfect for a young family or a couple looking to downsize. Come view it before it sells!"